Bruins and Ravens and Wins: Hey, WHY? It’s all so blasé, a profoundly bland kind of humdrum yeah, so what? Even for those who actually pay attention, it gets taken for granted, but for the majority of people here in the capital of Canada an incredible sporting success story is little known and cared about less. 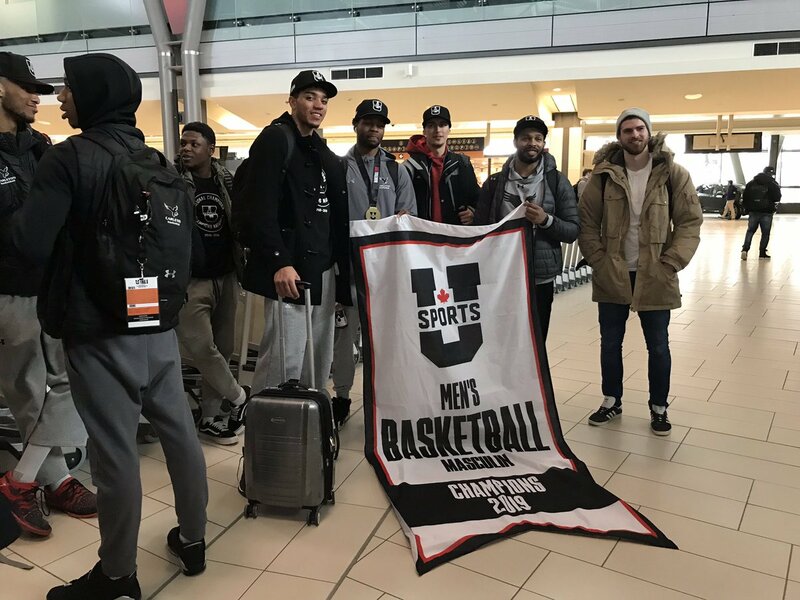 Folks might have heard that one of those cute university sports teams, the one at Carleton – yeah, and it’s not even the hockey team, I think it’s basketball – well, it wins. A lot. A few national championships there, some will know; they’ll even sometimes play a game at the home of the NHL Senators. (Most recent commercial nomenclature: Canadian Tire Place. What it’s not called, but is: House of Hockey Worship; Puck Pagoda; Temple of Higher Shinny.) The Sens are fairly supportive, doing their good corporate-citizen best, but this remarkable basketball story, even with maxed-out local interest, gets the Place less than half full. So listen up, Ottawa. Be warned, Canada! 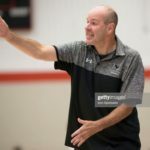 And pay attention down there, Excited States of Basketball – the Carleton University Ravens are poised to do something long thought to be undo-able, for any sports team, anywhere. The “Indiana Rubber Band Man” died, aged 99, no longer bounding up from his relentless defending of Hoosier hardwood floors. But this was back in June. He still bounces furiously into my hoop crazy mind, though all recent images and tributes to him call him venerable, gentle, wise, even saintly. I think he was. But I also think he was a burning man with the wit and the training not to blow himself up, to take that rage for perfection and goodness and actually do good with it. I have been a basketball coach, and I have meant to write about him for months. Then, last night, Johnny Wooden came into my dreams for the first time I can remember, though his example and his words are in heavy rotation in my mental play-by-playlist. If you get anywhere near sports, you probably heard: Legendary Coach Dies; He Was the Best Coach Ever, and a Better Man; We Shall Not See His Like Again. And so on. But there is no joy in Bytown – mighty Carleton has streaked out. Yes, friends and neighbours, The Streak is over, and the Mighty Ravens have lost a game that counted in the standings. They were bushwhacked 69-67 on the road by the Brock Badgers. But the Badgers and their Tiny Perfect Pointguard, Brad Rootes, got it done. 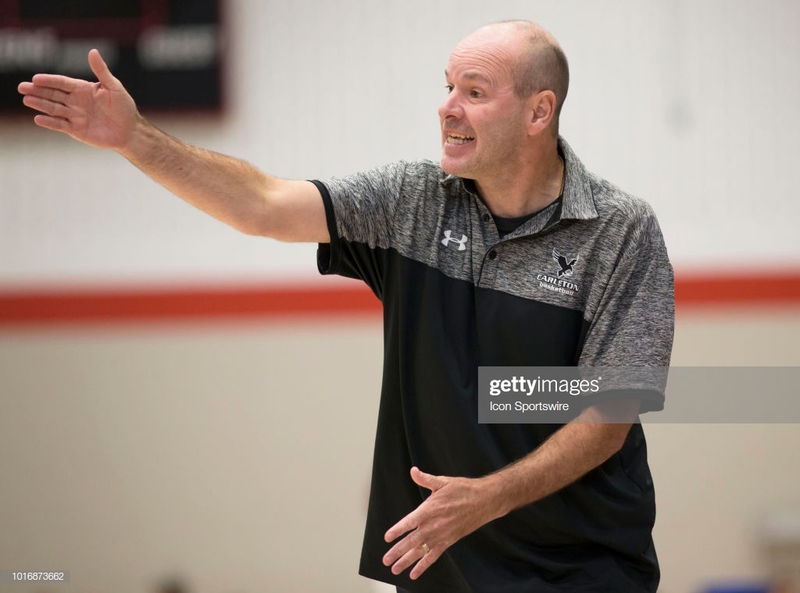 With Rootes and a dominant big man, Kevin Stienstra, Brock has two elements that this year’s Ravens don’t, which has made the continuance of their 87-game winning streak in regular- and post-season play all the more incredible. It also looks like they’ll lose their hold on first place in the Ontario Universities East conference for the first time since the millennium, or thereabouts. There’s more than a hardworking Rodent Road-killer at play here, though. There’s no doubt about it: the Ravens’ wings were actually clipped by Walton Gang Karma. Even though a couple of pre-season losses to Canadian and American teams — including the fabled Bruins themselves at Pauley Pavilion this year — had always placed an asterisk beside The Streak, 87 straight counters and three straight national titles make for a potent resumé. Still, the gods of basketball, at the certain behest of Bill Walton, Jamaal Wilkes and Greg Lee and the rest of the early-70s UCLA Bruins, had decreed that the Ravens Must Die. Those John Wooden-coached teams, with their astounding (asterisk-free) run of 88 games, remain on the top of the college basketball heap. Not that the Ravens ever tried to pass themselves off as sharing the same level as UCLA – for all their domestic greatness, they would be at best a marginal NCAA D-1 team that could hang tough only in the weakest of conferences – but a tiny stir of anxiety in the hoops pantheon has been safely squashed. But listen: the Ravens rock anyhow. They may be relieved, after all, and Coach Dave will surely have their attention now, if focus was missing. (And I doubt that it was.) At least they didn’t lose to the cross-town Ottawa Gee-Gees, who come to the Ravens’ Nest soon. (Gee-Gees. Gee-Gees? But no, no more rants on team names. Not today.) I’m sure some of the joylessness of Bytown hangs over the Ottawa gym, where they thought they’d be the giant-killers. Still, the lead dog in Canadian basketball has stumbled, and the pack is restless. Should be fun to watch from here. I used to coach at summer camps with Carleton’s head man, Dave Smart, before he embarked on his astounding and still fairly young career. It’s as easy to admire and respect the Ravens as it must be difficult to play for such an unrelenting and insistent coach. He is focused, and so are his teams.